CHICAGO (WLS) -- Taco Bell is often a stop after a night of drinking. But it could soon be the place to get a drink. The management for a future Taco Bell in Chicago's Wicker Park neighborhood applied for a liquor license, according to reports. 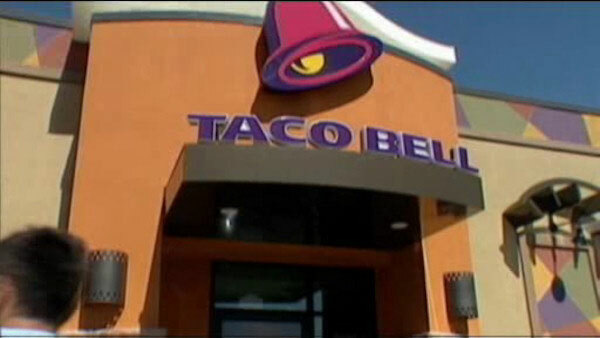 This Taco Bell would be the first in the nation to serve alcohol. A Taco Bell spokesperson told ABC7 Eyewitness News the company does not have details to share at this time, but to expect an update this summer.